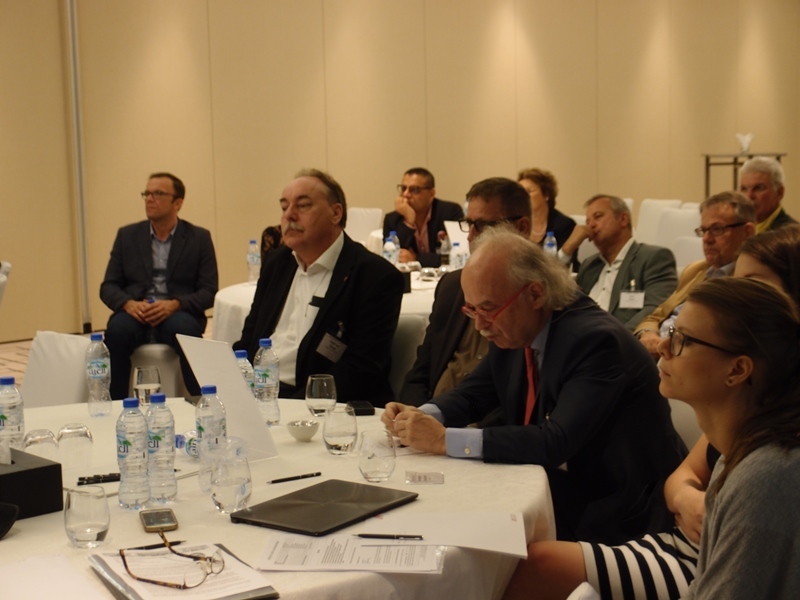 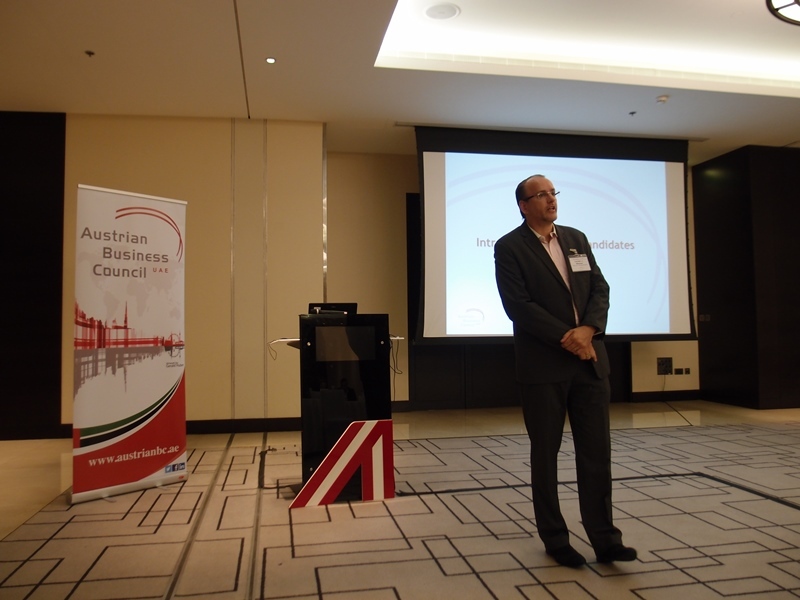 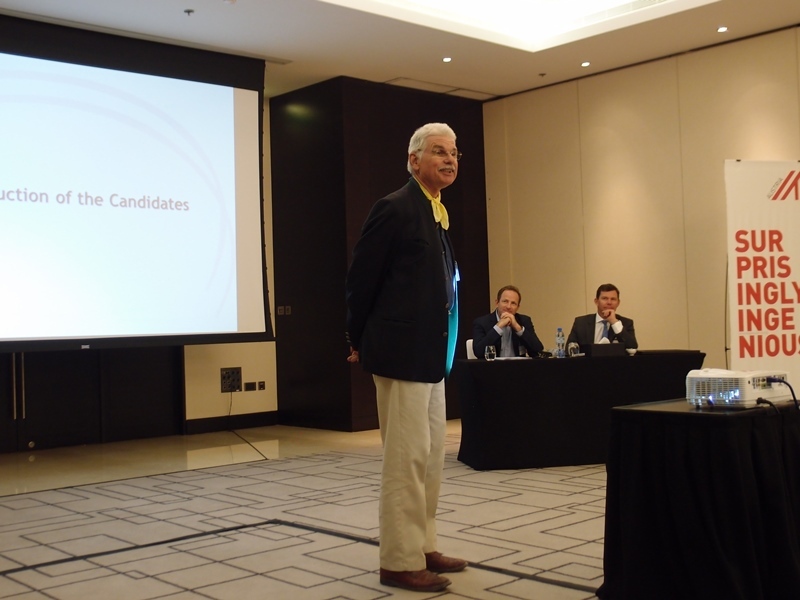 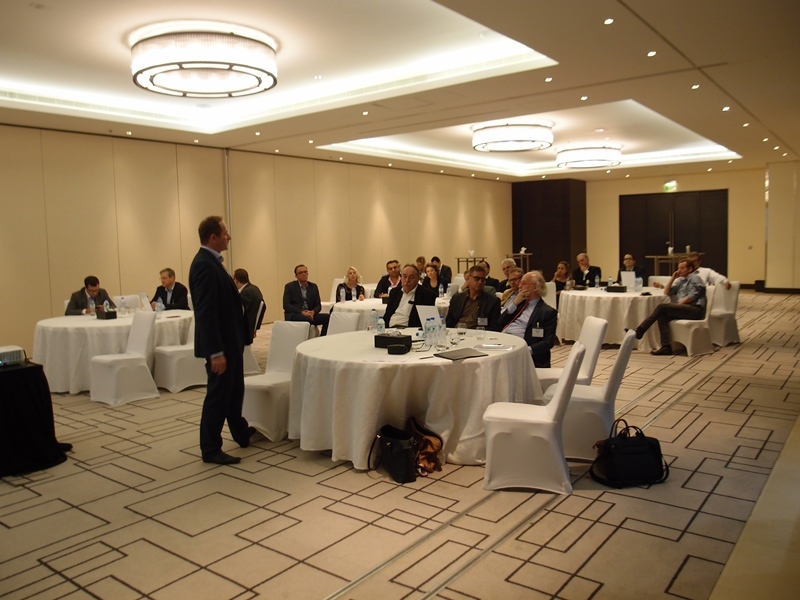 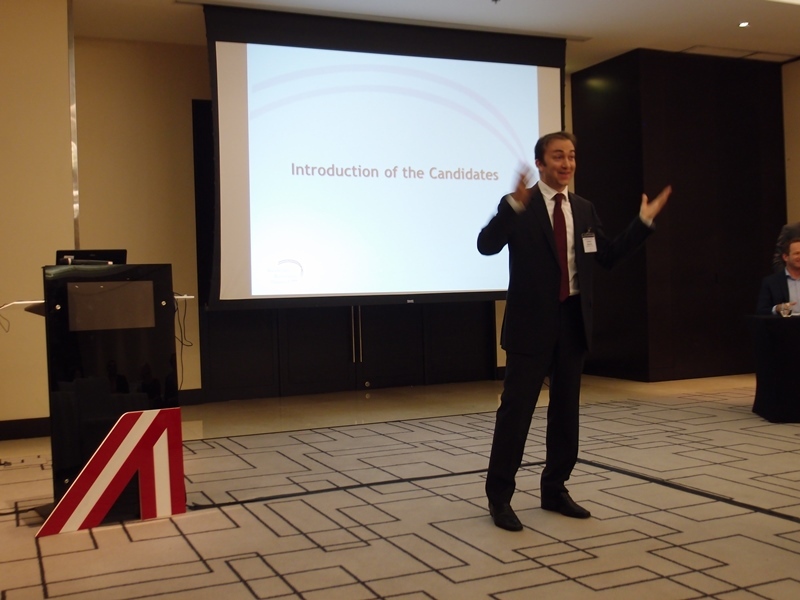 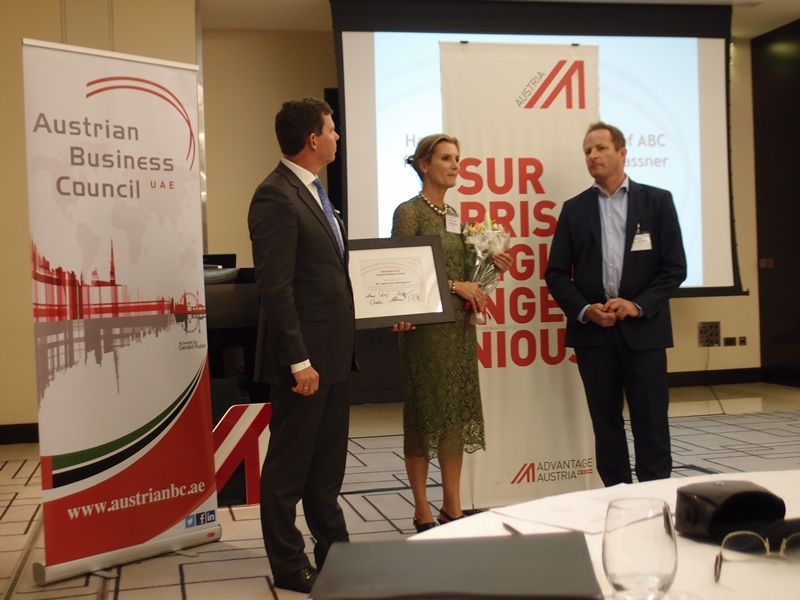 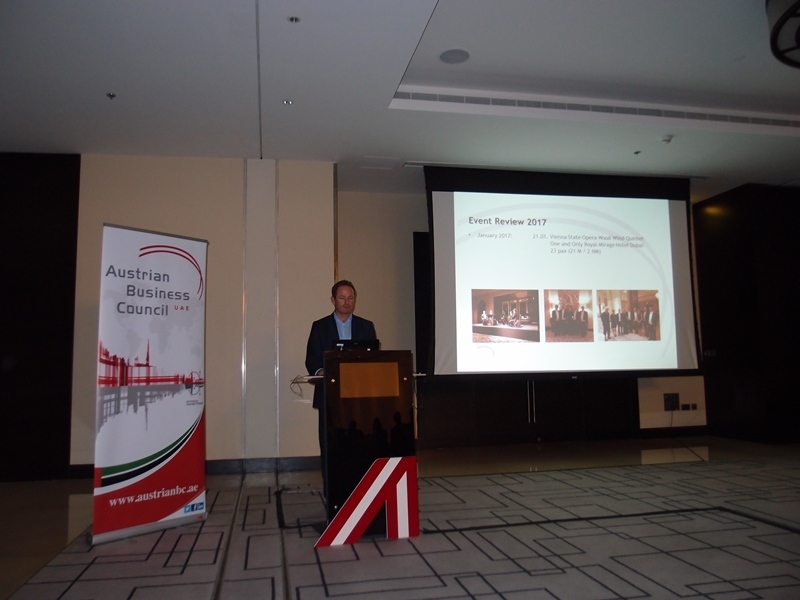 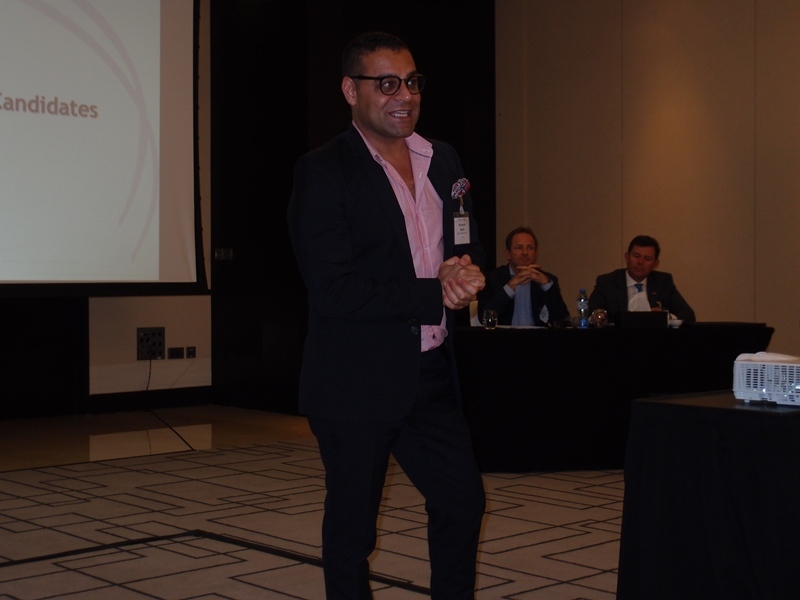 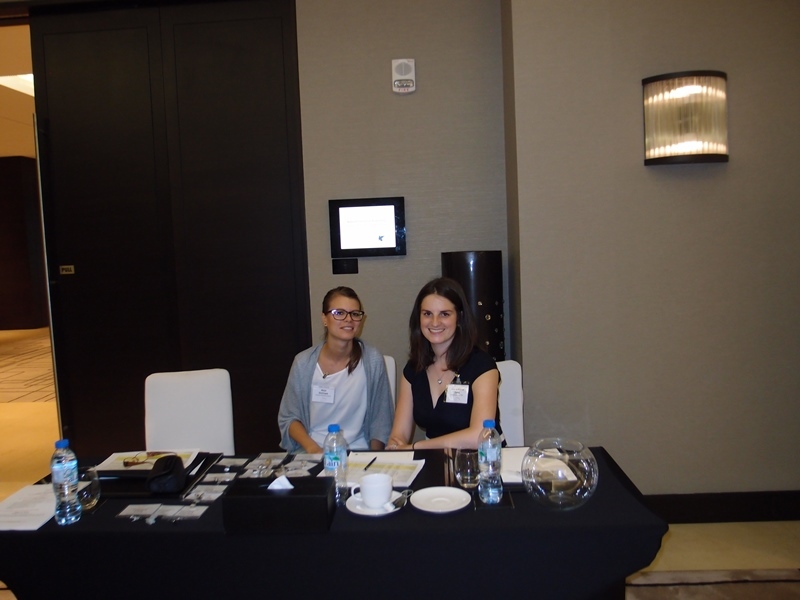 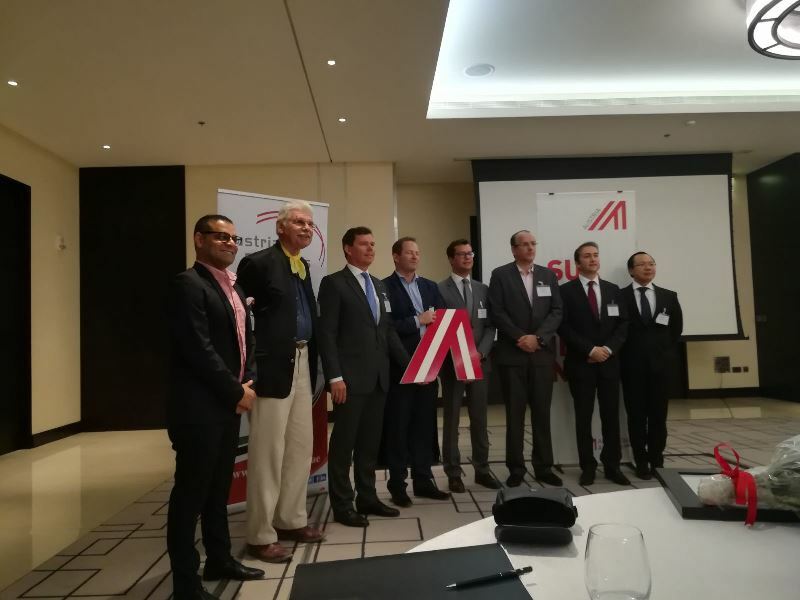 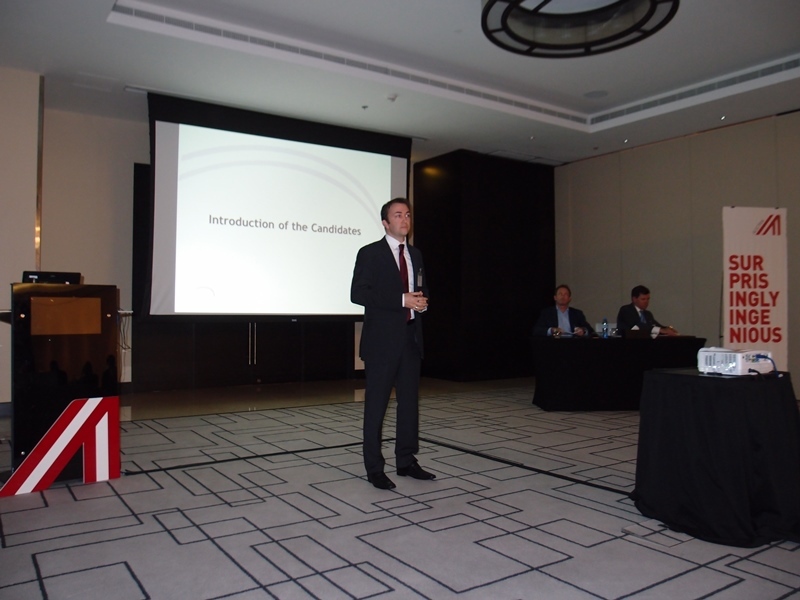 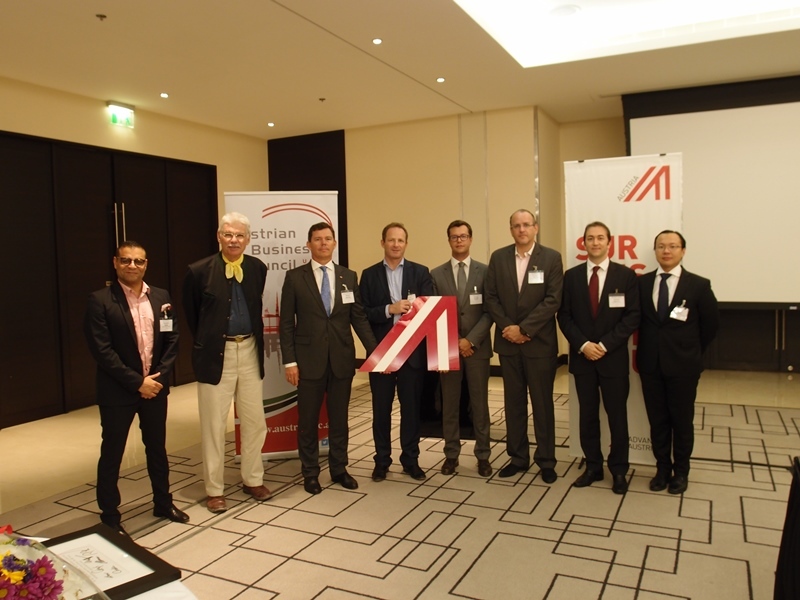 It is our great pleasure to announce the results of the election of the new Austrian Business Council (ABC) Administrative Board that was held on Monday, 22nd of May 2017 during the ABC Annual General Assembly at the JW Marriott Marquis Hotel in Dubai. 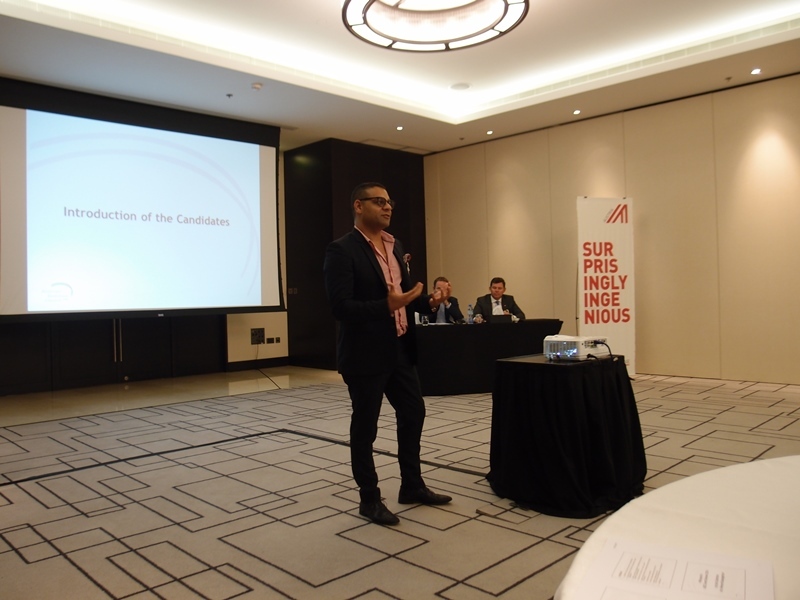 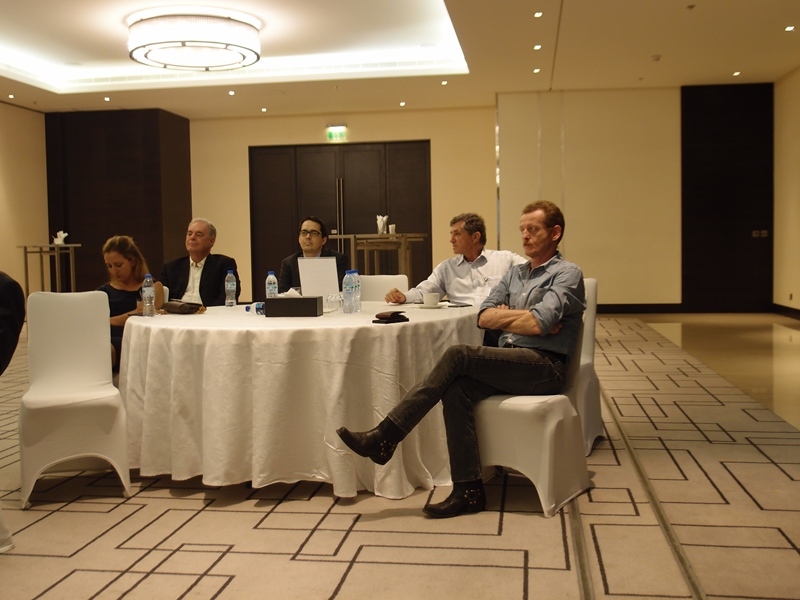 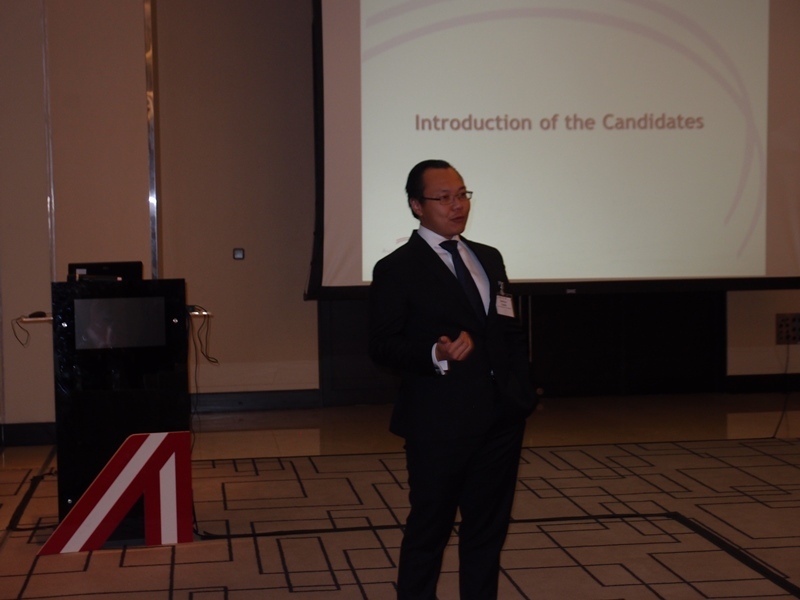 The main purpose of the evening was to review the progress and activities of the past two years (June 2015 to May 2017) and to elect the Administrative Board for the coming 2 years. 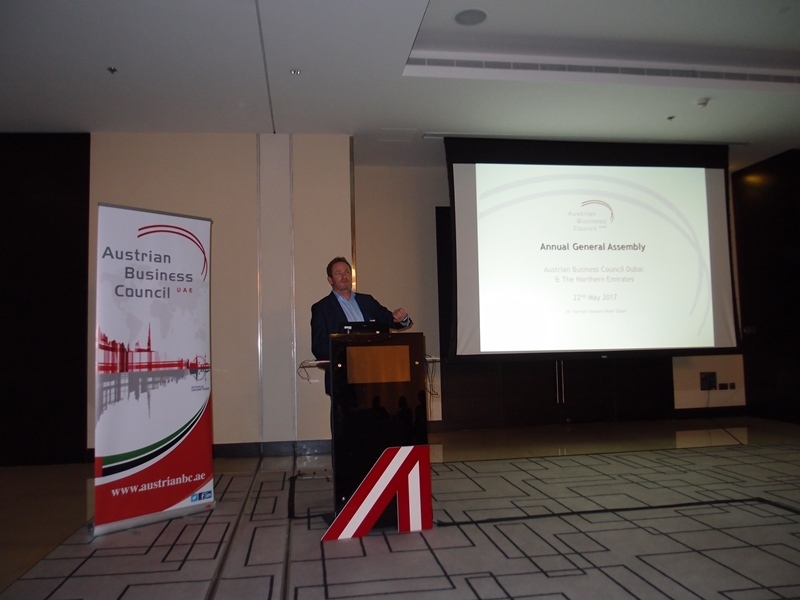 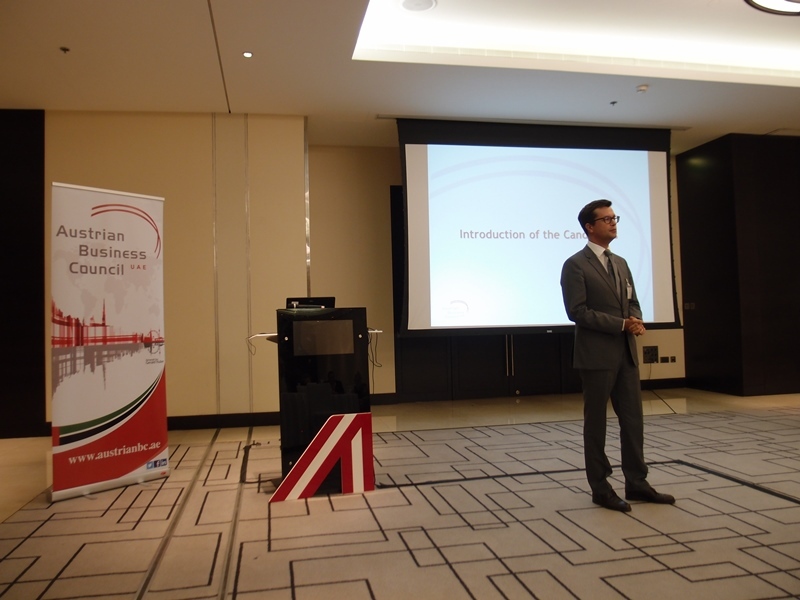 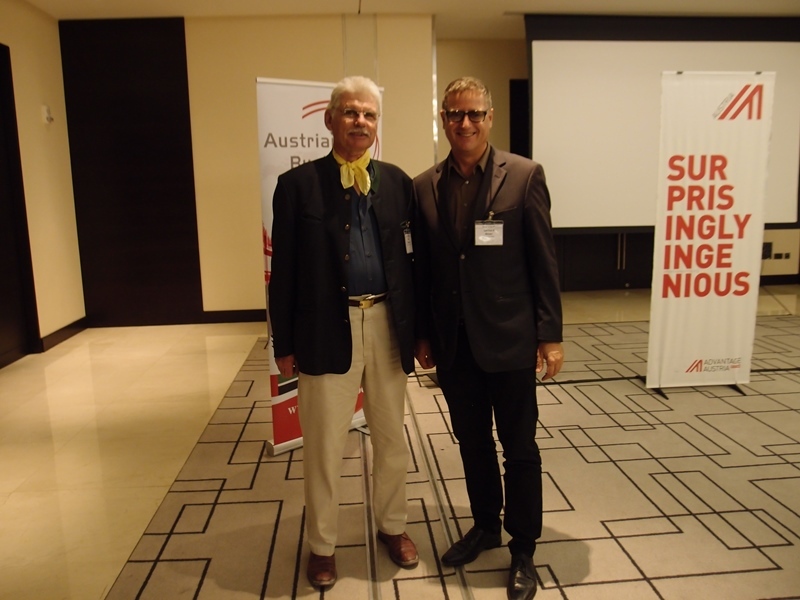 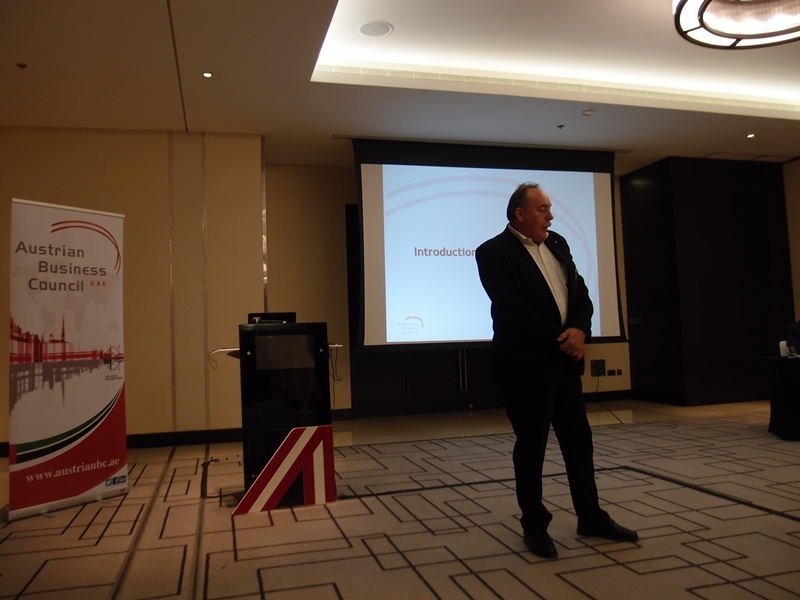 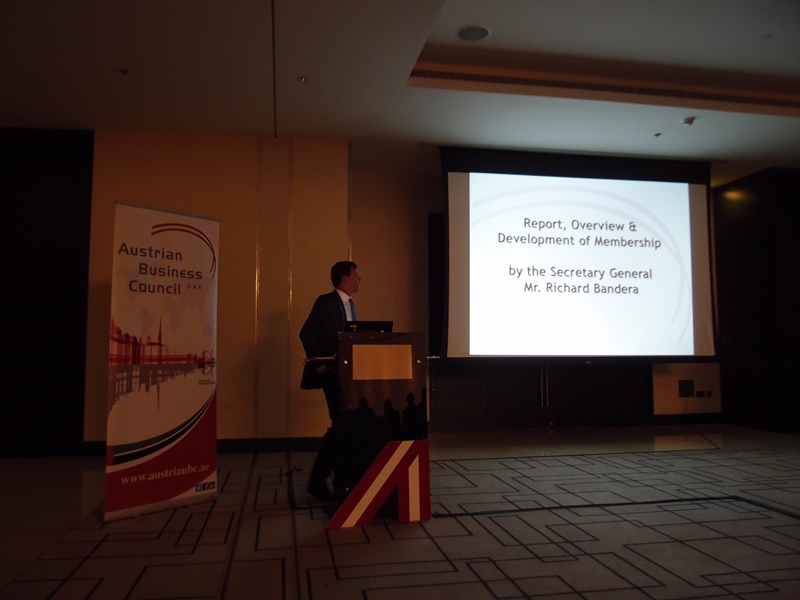 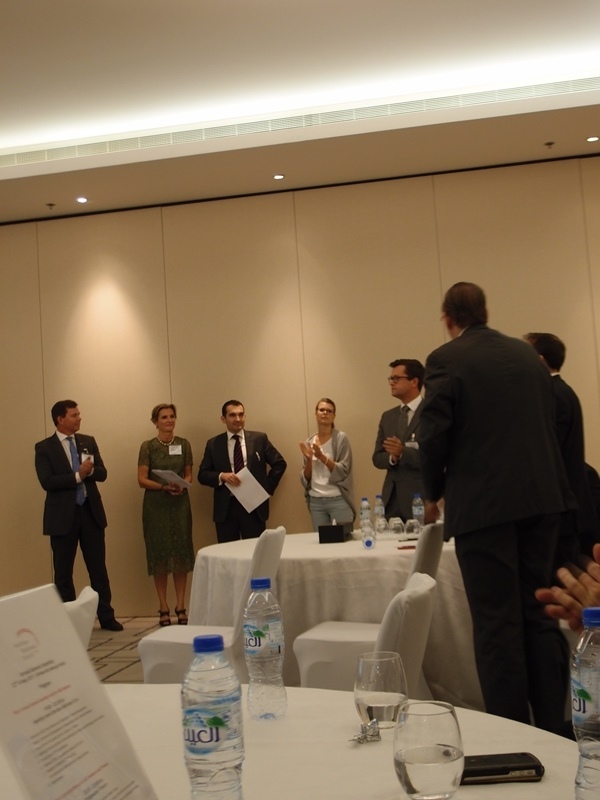 The meeting was only open to members of the Austrian Business Council that had paid up the membership fees. 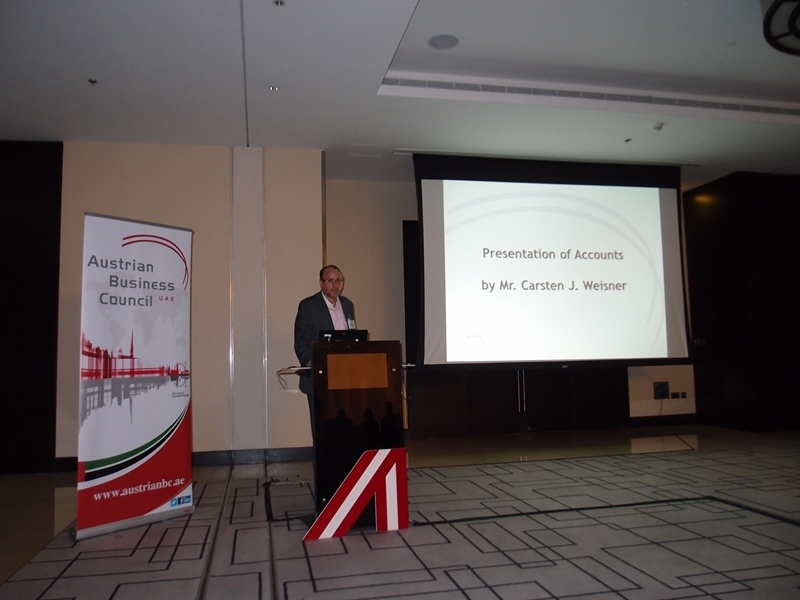 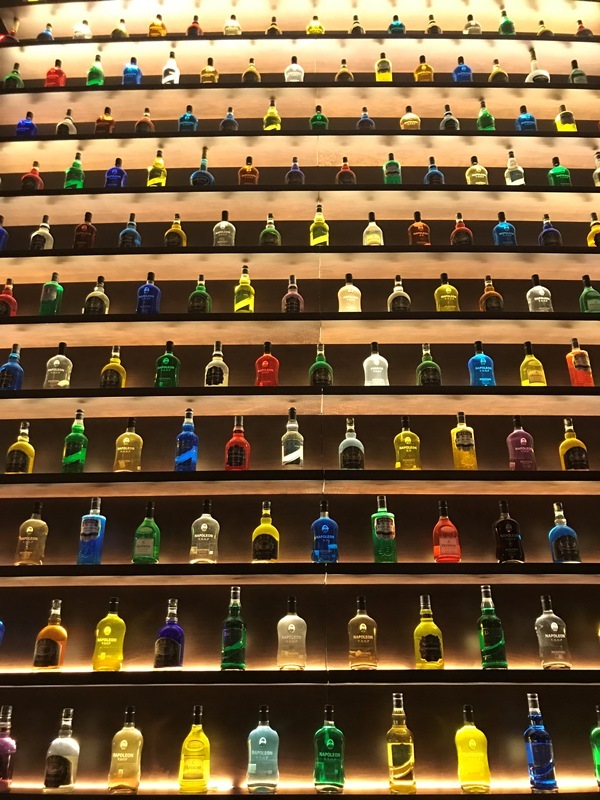 The accounts of the ABC attested by the ABC auditor Mr. Carsten J. Weisner was unanimously approved and the Administrative Board of the ABC was discharged from its liability. 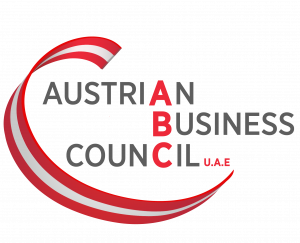 The new ABC Board consists of the following persons. 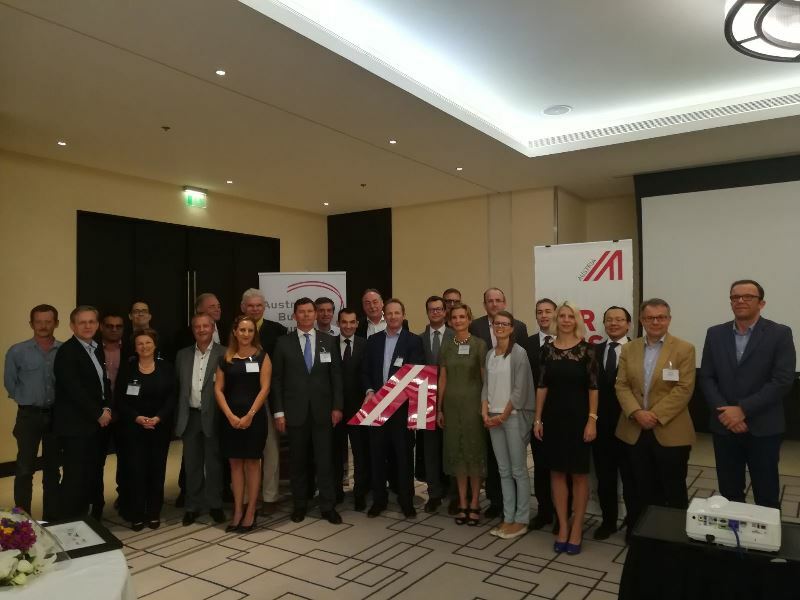 We wholeheartedly welcome the new ABC Board and look forward to a prosperous and fruitful two years of cooperation. 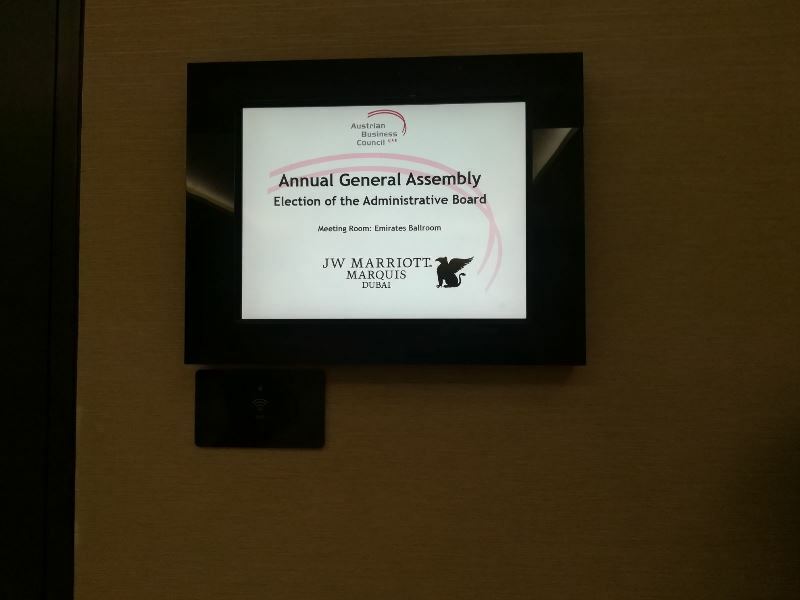 Please note that the Chairman and Vice Chairman will be elected by the members of the board in the first board meeting on 5th of June 2017. 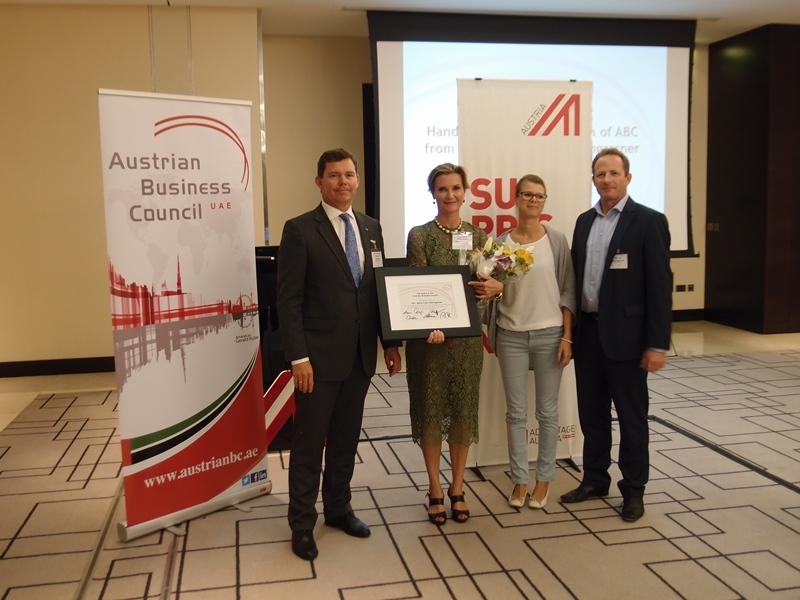 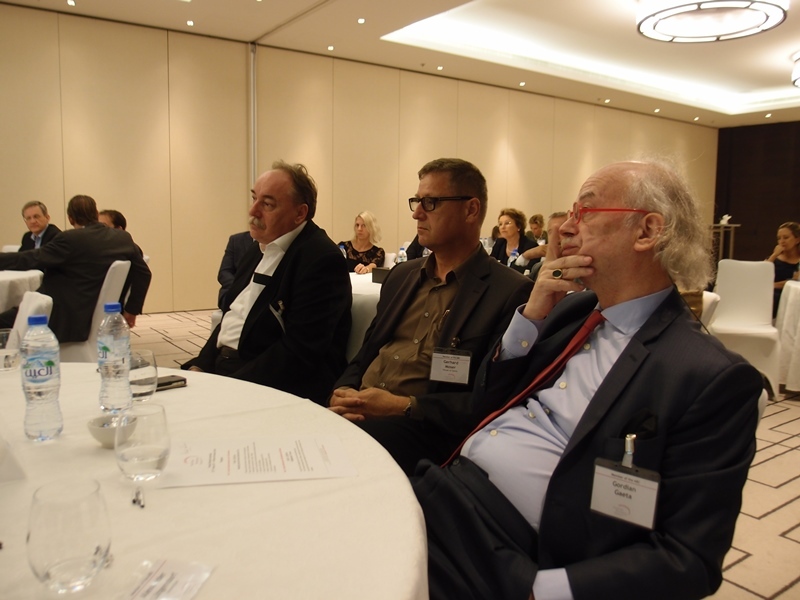 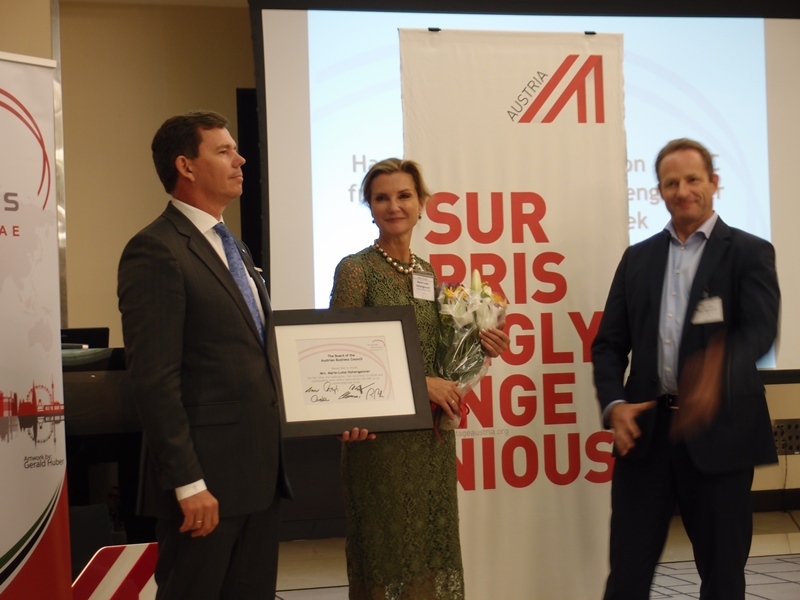 We extend our sincere thanks to Mr. Siegfried Spiegl, Mr. Thomas Edelmann and Mr. Oliver Zuegel for the continued commitment they have shown in developing the Austrian Business Council to its present state.